Suspicious activity around your residence? Worried your spouse may be unfaithful? Let us get to the bottom of whatever your concerns may be. We offer professional private investigation services to alleviate any worries our clients might have. Our staff of investigative professionals will make sure no stone goes unturned to get the answers you need. We offer investigative services ranging from Accident and Corporate Investigations to Adultery and Cheating Spouse Investigations. WHY CHOOSE ABSOLUTE PRIVATE INVESTIGATORS? We offer discrete, professional investgative services, no matter how big or small the job. 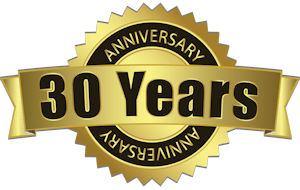 Our staff, comprised of male and female professionals, come from the ranks of retired police officers, detectives, police command personnel, and supervisory and management personnel from the private sector. 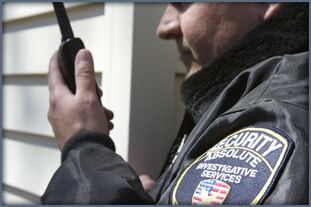 All of our private investigators are licensed through the Maryland State Police. We take pride in making sure our clients are satisfied with the investigative work we do for them. Here at Absolute, client satisfaction is at the top of our priorities and we make sure all the results to whatever query you may have had are precise and kept confidential. Do not hesitate to call us and we will begin discussing what we can do to give you peace of mind today.